Take the Direct Payment Price Challenge and Save!! 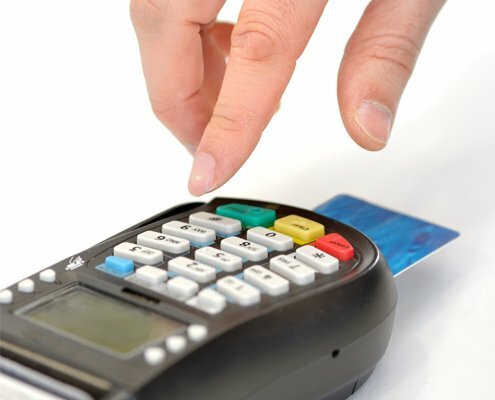 If you have the need to take payments on the go away from a brick and mortar location, then Direct Payment Systems has the mobile payment processing solution that is just right for you. Yes, you can take Payment Processing for Android, iPhone, iPad, and credit cards. 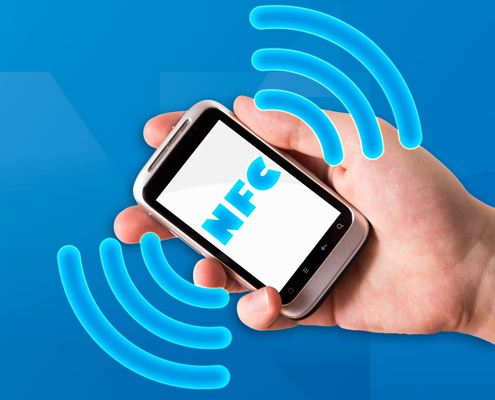 Mobile technology is rapidly advancing, and Direct Payment Systems offers you the latest in devices that can plug into your cellular connected device (smartphone or tablet) to take credit card payments securely. 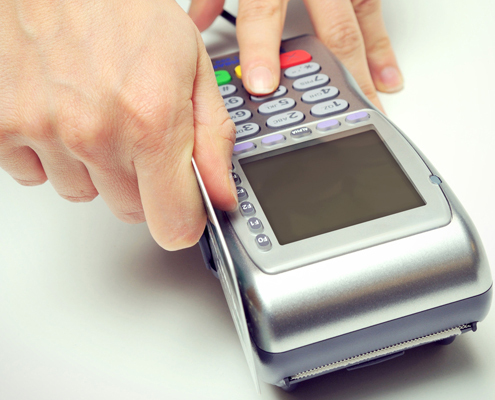 With the convenience of a swipe or EMV chip reader, you will not have to lug a bulky POS terminal to your next show, conference, or off-site event. Our smart devices work right of the box, helping you process payments quickly and securely. Direct Payment Systems is a registered ISO of Wells Fargo Bank, N.A. Concord, CA.